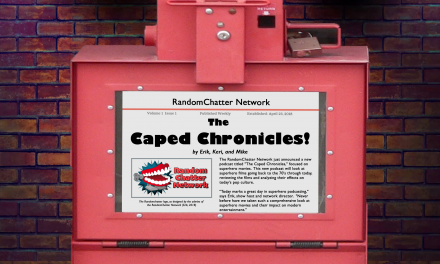 There is another new addition to the RandomChatter family, and this time it’s called Chasing Fandom! Join your host Chris McGuffin as he talks to different people from a wide variety of fandoms within entertainment and pop culture! 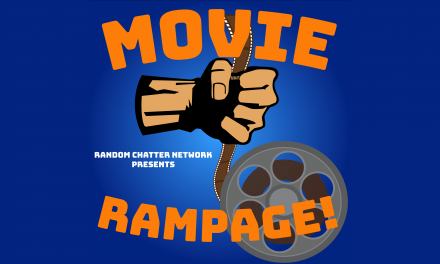 Each episode will feature a different guest (or guests) who will be there to discuss a particular topic, an event or website they are involved in/promoting, or just to geek out with Chris! All fandoms and fans are welcome, so if you would like to contact Chris about potentially being on the show, you can contact him using chris@randomchatter.com or on Twitter, @thecurseofchris!